The Zephyr Cooling Bandana allows your Dog to be comfortable during the hot summer days. The lightweight material uses evaporative cooling to keep your dog’s temperature down. 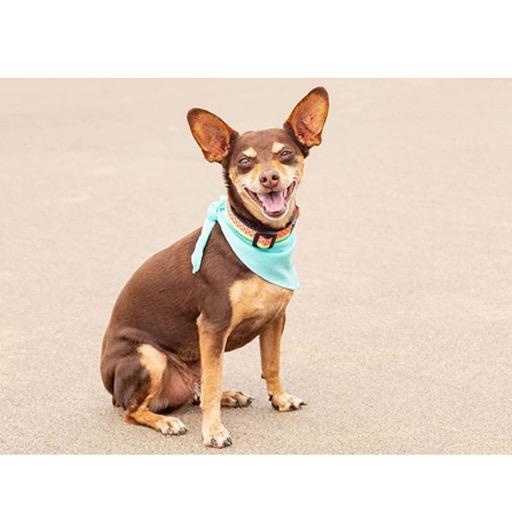 - Lightweight fabric uses an evaporative cooling process to bring down your dog’s temperature. - Lightweight even when wet. - RC Pets exclusive print for added flair.